The NBA is not just a basketball league, it’s a business. Like all businesses, they have a bottom line to look out for. Let’s take a look at the sketchiest things to mess with the NBA’s reputation. During most of the 2011-12 season, the New Orleans Hornets were owned by the league. The small market team who had just lost Chris Paul wasn’t very profitable and had to be sold off. 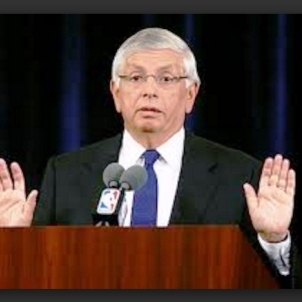 How did David Stern seal the deal? Allegedly, by rigging the 2012 NBA draft lottery so that the Hornets could get Anthony Davis. The team was sold to New Orleans Saints owner Tom Benson on April 13 2012. 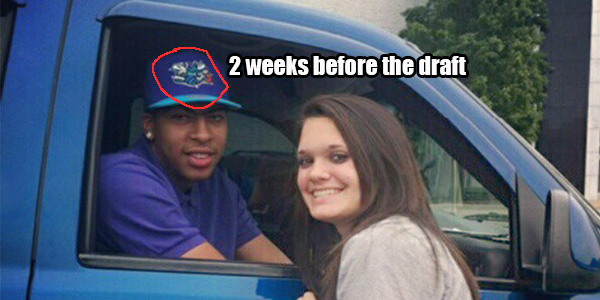 A photo of Anthony Davis wearing a Hornets hat 2 weeks before the draft did not help calm the conspiracy theorists down.